This weekend is a big weekend for rugby fans. 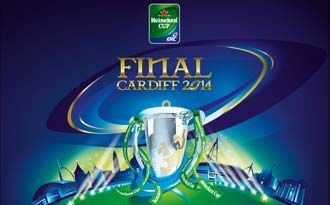 Toulon will be playing Saracens in the Heineken Cup Final at the Millennium Stadium in Cardiff; one of the most attractive pairings in the 19-year history of the tournament. Not only that, but it is said to be Jonny Wilkinson’s last game in the UK. Anyone lucky enough to be watching the game in person will no doubt be looking for a chilled drink at half time after the excitement of the match. This is where Storage Giant get involved. 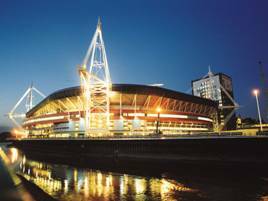 We are delighted to have been selected as the storage supplier for all the alcohol and non-alcohol related dispensers, chilling and refrigeration equipment needed for the match. We honoured to play a part in this prestigious event, and can’t wait to watch the match! There are still tickets left, so if you would like to attend but feel you have missed the boat fear not, they can be purchased here. Alternatively, to find out more about our business storage services visit our business storage page, or contact us today.